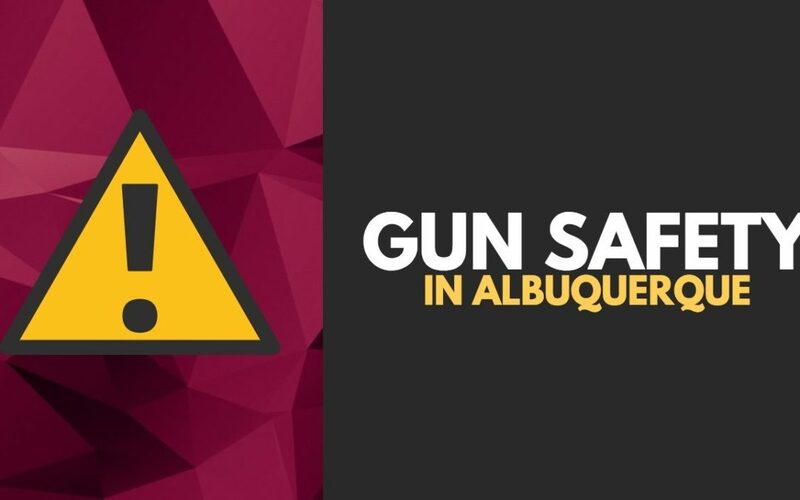 Anyone considering the purchase of a gun in Albuquerque should be aware of, and should ALWAYS follow the three fundamental rules of gun safety. This is essential for your own safety, and the safety of everyone around you whenever you happen to be carrying or handling a gun. This rule ensures that in the event of an accidental discharge, no one is harmed and no property is damaged. This is true whether you’re out in the field still in the gun shop considering a particular gun. If you always assume that the gun is loaded and point it in a direction where nothing can be harmed by it, there will never be a problem. This goes hand-in-hand with Rule #1—by assuming that a gun is loaded at all times, you’ll remember that you should never touch the gun’s trigger until you actually intend to shoot at a target. If you aren’t touching the trigger, there’s simply no way the gun can go off. And if it does, well, that is why Rule #1 is ALWAYS in play. Your gun should never be loaded until you are actually ready to use it. That means it should never be loaded in the gun shop, or at home, or anywhere else unless you intend to have it ready to fire, whether for hunting, at the firing range, for personal defense or at some kind of sport shooting event. 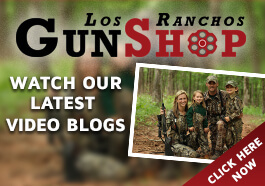 At Los Ranchos Gun Shop in Albuquerque, NM, we practice gun safety ourselves, and we insist that all our customers do as well, since lives literally depend on it. 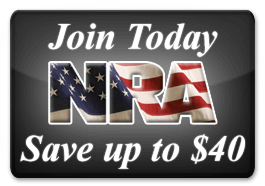 We want to be sure we are providing the safest possible environment for our loyal customers to visit us and check out some of the finest guns and accessories available anywhere. If you live anywhere in New Mexico, stop in and see us, and if you live elsewhere, by all means contact us online and check out all we have to offer to our sports-minded friends.